Despite what you feel about Mondays, it's easy to say that my Pandora was ready to get going. When I loaded it up this morning, the first song to come on was Giuseppe Verdi - Il Trovatore. You may not initially recognize the name, but I can all but guarantee you'll recognize the tune, especially if you grew up watching Warner Brothers cartoons. 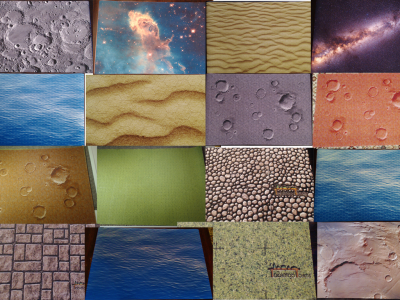 Anyway, let's hammer out some terrain stories for you (see what I did there?). 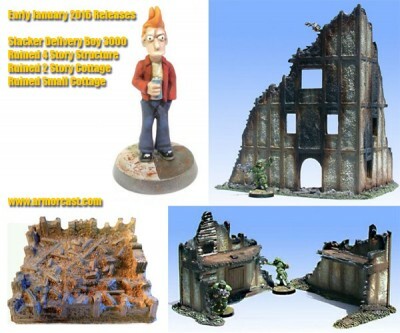 Today's entries include: Tabletop Towns Gaming Mats Up On Kickstarter, New Star Wars Gaming Mats From Fantasy Flight Games, Manorhouse Workshop Forgotten Halls Update 4: about the stairs and flooring up, Heroic Maps - Modular Kit: Ancient Dungeon Corridors Available, and Latest Releases From Armorcast Available. Each Mat is 2ft by 3ft - Check the table you are going to use and the area you want to cover. 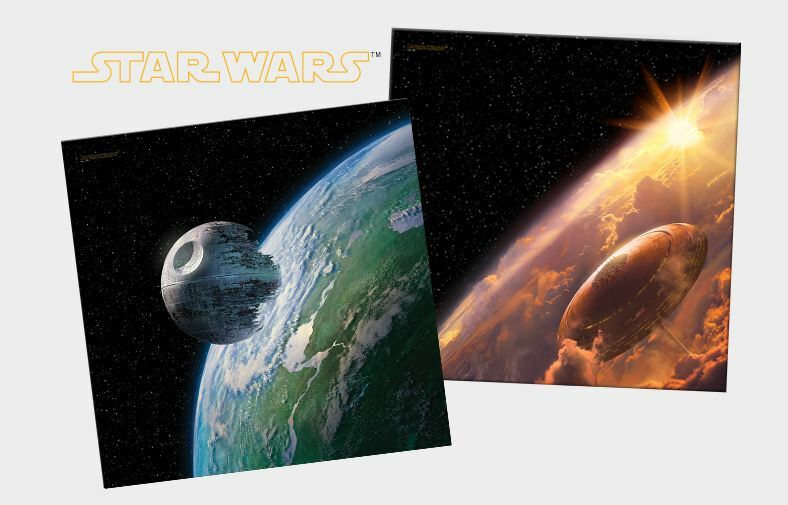 Use one to enhance the squad-based dogfights of X-Wing™ in Standard Play, or place any two of our Star Wars™ Playmats side-by-side to evoke the vastness and wonder of space as you engage in the large-scale battles of X-Wing Epic Play or Star Wars™: Armada. Here we are again in another episode of FH (Forgotten Halls). 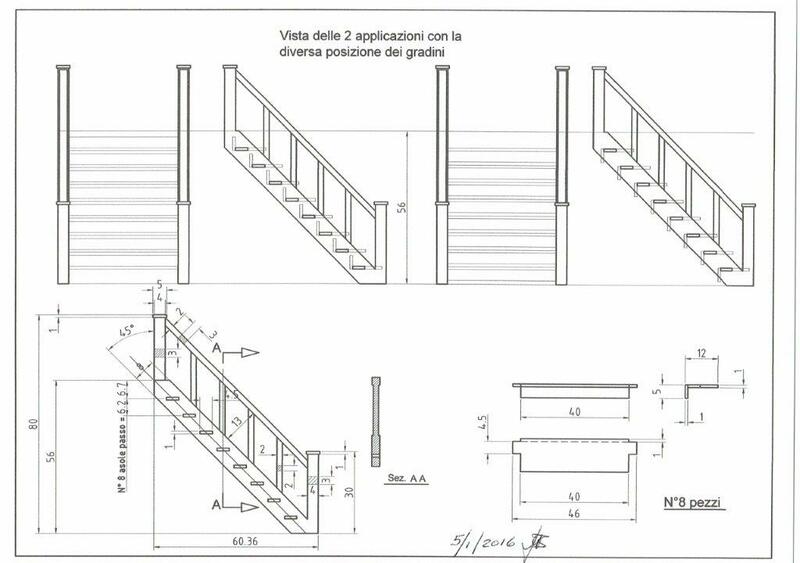 Today we are talking about the stairs, and their innovative system which will allow you to position miniatures of your preferred game on their steps, without any issues, to maximise the potential of your gaming experience! 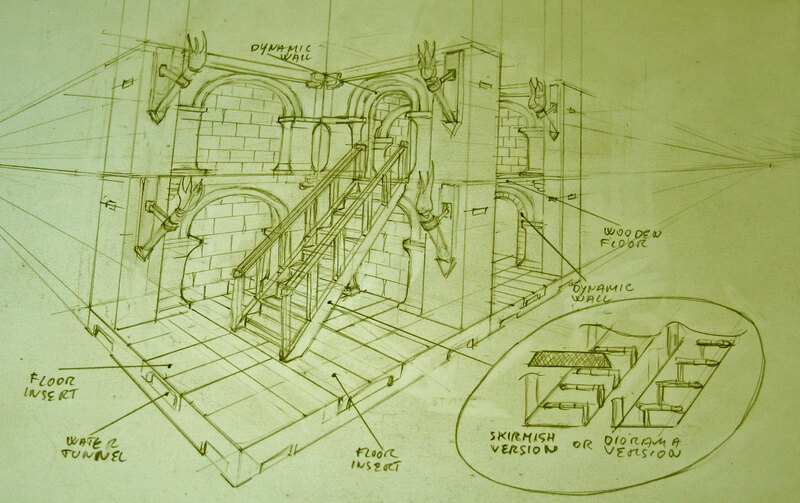 Stairs allow to connect the upper with the lower floors (and viceversa), and you will be able to add other FH walls and floors, to build your caste, manor, or other building, in all its glory. 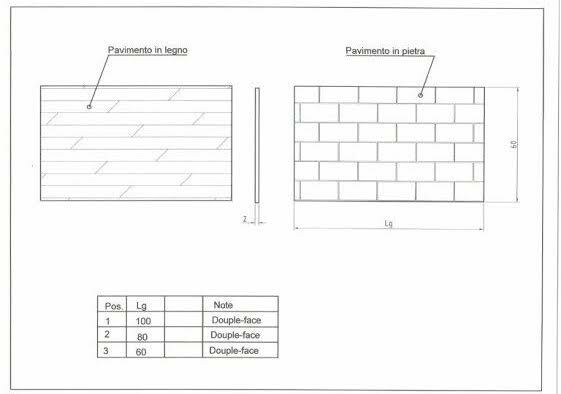 As you can see, the walls fit perfectly into one another, creating another floor: this happens thanks to a system of add-on similar to the “cover add-on” which covers the top of the walls, but with an additional pin with enters the bottom of the walls on top of them, fixing them in position. The stairs are worth mentioning. They can be built in two different ways. The first allows for the best visual result, while the second leaves some space open between each step, allowing you to insert the bases of your gaming miniatures inside them in a very stable manner! Soon you will see on this blog an article focused on those stairs and on the floors of the additional floors, which will go more into detail. 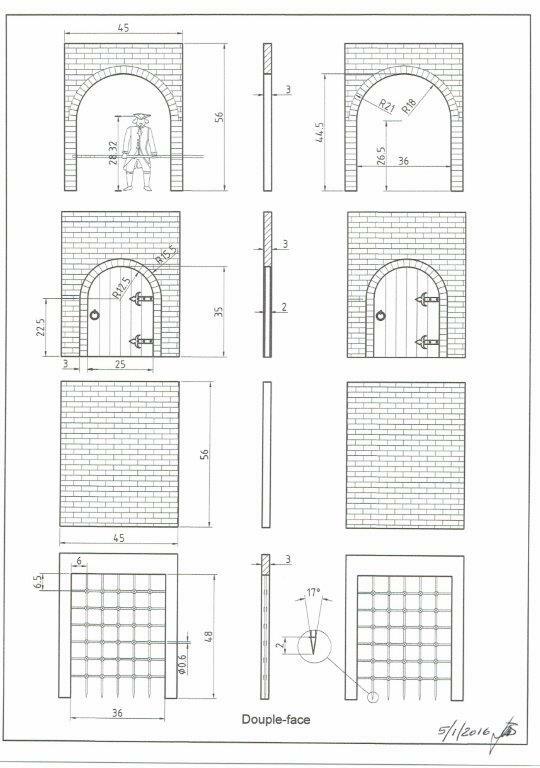 Whatever will be the mapping of your building, we promise you an exciting and baffling result: a versatility and modularity without bounds, without any inserts and/or holes to be seen in any way. 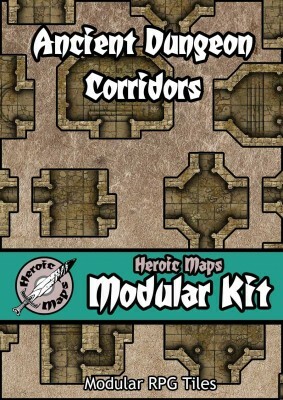 Modular Kit: Ancient Dungeon Corridors comprises 71 different tiles that can be printed multiple times and arranged in limitless combinations. Three different width corridors with straight sections, junctions and steps, and unique passageways, grand corridors and decorative columns. The perfect set for creating exciting and unique dungeons, temples and tomb complexes!